Calculate your vehicle’s fuel consumption and be in the know! With the ever-increasing and never-ending hike in fuel prices (yes, it will be going up again) it is good to know what your vehicle’s fuel consumption is. There are also multiple factors that could be influencing your vehicle’s fuel consumption. By taking note of the below, you might be able to budget more effectively and save a few bucks. The way you drive your vehicle. Completely fill up your vehicle with fuel. Put your trip meter on zero. Drive like you would normally do for about 400km on the current tank. Fill up your tank again. Write down the km’s you have done, and litres of fuel used. 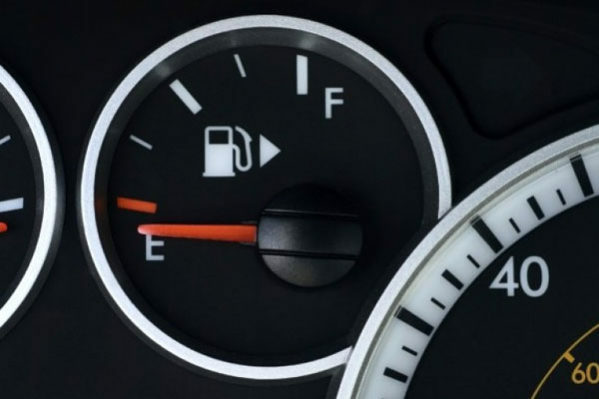 Divide the distance that you have travelled by litres your vehicle used – this will give you the km per litre. The AA suggests that this whole process should be done twice to get the most accurate results. Let’s get the number crunching going and ask yourself: what can I do to save fuel?